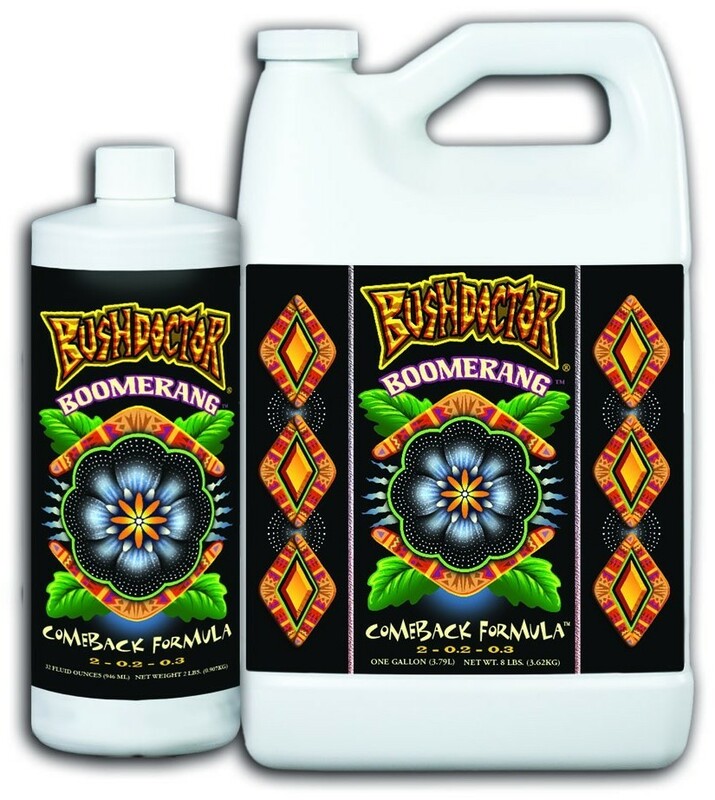 Boomerang’s™ microbial-based formula helps heal damaged root tissue while encouraging new root growth and vegetative growth. It contains solubilized organic nutrition that is immediately available for amazingly fast recovery of stressed plants; Boomerang™ can also be used as a vegetative supplement. Even Mother Nature needs a little help sometimes. 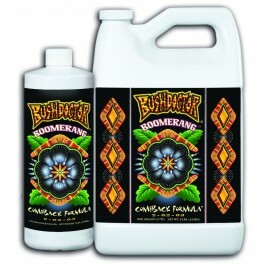 Bush Doctor® Boomerang™ is the “Comeback Formula” that gives your plants a fighting chance.